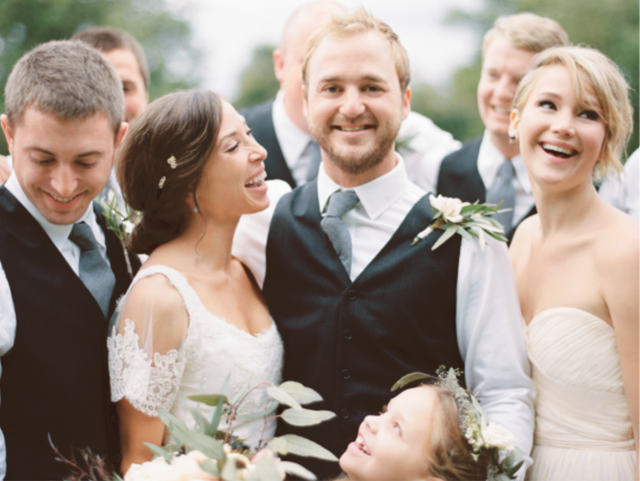 Jennifer Lawrence is a Bridesmaid-E Article! Transition from Miss. to Mrs.! 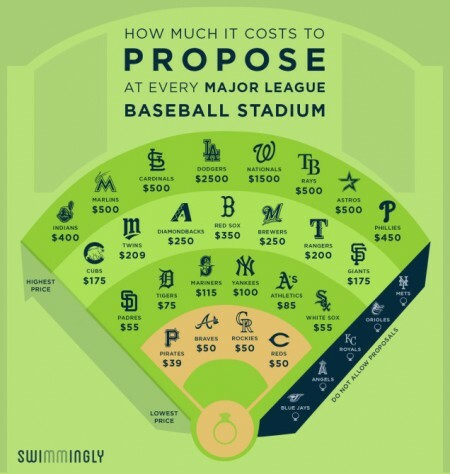 How Much Does It Cost To Propose In Each MLB Ballpark?